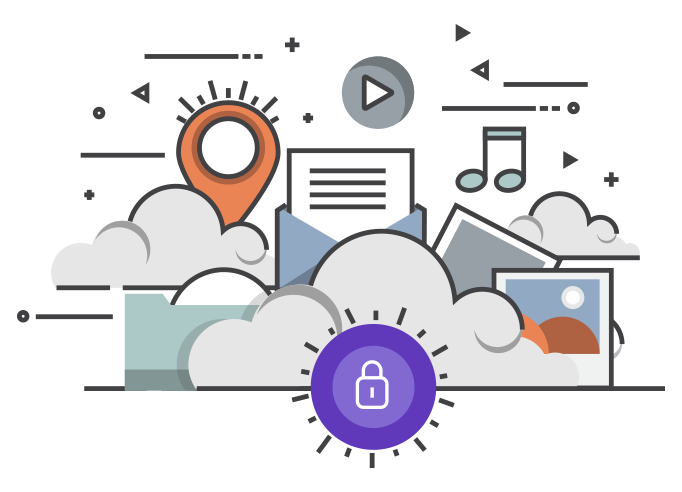 This privacy notice explains how Dream IT Solutions looks after personal information you give us or that we learn by having you as a client and the choices you make about marketing communications you agree we may send you. This notice explains how we do this and tells you about your privacy rights and how the law protects you. We collect information about you when you book an appointment, buy a product or apply for a job, whether contact is online, on paper, by email or over the phone. Unless you request otherwise, we will keep your information to contact you no more than three times a year for a maximum of 16 months from your last visit to the salon. After 16 months we will delete all your personal information, except for your name, relevant client history (e.g. allergy test records which we keep for 4 years) and financial transactions (which we are obliged to keep for 6 years). Your information is stored within the European Economic Area on secure servers. Any payment transactions are encrypted. Sending information via the internet is not completely secure, although we will do our best to protect your information and prevent unauthorised access. We may email e-newsletters to inform you about products, services. You have the opportunity to unsubscribe from e-newsletters at any time. We keep our privacy notice under regular review and we will place any updates on this webpage. This privacy notice was last updated on 8th September 2018.